i have a question.... please see my image attachment. 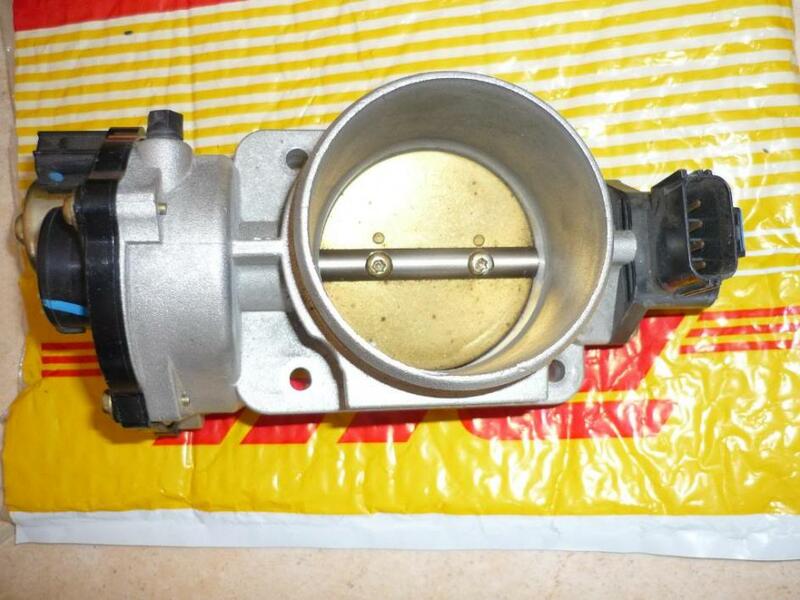 what is the small black plastic piece on top where the throttle body motor bolts to the front? mine is broken and a needle bobs up and down in there when the engine runs. Specific buy-sell-trade category for the Mountaineer?